This review originally ran Christmas Eve 2011. I finally purchased this on DVD this year and it’s become a staple in my household. Its multilingual story is still relateable today and the performances will truly affect you. I have to give thanks to my World Religions in Cinema teacher for making us watch this movie because it’s the only one I wanted to watch outside of class. Joyeux Noel is a beautiful, haunting tale about putting down arms and truly celebrating one’s fellow man…even when that man is perceived as the enemy. Watching this film, and especially considering the end of the war in Iraq, this presents a dream where problems can be solved by having a drink and coming to understand we’re all the same. On Christmas Eve during World War I, a group of Scottish, French and German soldiers come together to celebrate the holiday. The men are sworn enemies, told that the other will kill them without a thought, but seek human companionship on the most holy day of the year. For one night they put aside differences, both political and religious, and seek comfort in each other, sharing stories about their lives back home, and dreaming of a day when they can all get together in a world outside the war. Joyeux Noel (translates to Merry Christmas) is a sweet and heart wrenching story. It opens with three children – one Scottish, one French, and one German – establishing the hatred which has developed into WWI. Even though the French and Scottish are meant to be allies, they don’t bond with each other and are just as divided as they are against the Germans. You don’t need to know anything about history to know these men have been trained to kill each other. When an opera singer named Nikolaus Sprink (Benno Furmann) starts singing Silent Night, the Scots applaud them, opening the door to all the men getting together to share what little food they have. Eventually, they open up to each other, swap pictures of wives and girlfriends, and start to plan meetings with each other. None of the men have pretensions of winning or losing, it’s simply a desire to connect. German leader Horstmayer (Daniel Bruhl) tells French leader Audebert (Guillame Canet) “When we’ll have taken Paris and it’s over, you can invite us for a drink in Rue Vavin.” Audebert replies “You don’t have to invade Paris to drop round for a drink.” Similar conversations show that the war will truly have no winners and they don’t need control of something in order to be friends. The best scene involves the Scottish priest Palmer (Gary Lewis) performing a Mass. There’s no debate about religion as all the men set aside their beliefs to take comfort in something bigger than themselves. The three leaders take off their hats, the only symbols of their respective nationalities, and pray together. Much like the Christmas carols sung in different languages, the melodies are universal; the movie highlights we’re not as different as we’re led to believe. Certain elements of religion, much like Christmas carols, can be understood by everyone. When Horstmayer thanks singer Anna (Diane Kruger) he mentions “I’m Jewish.” This scene not only highlights that religion is irrelevant in times of conflict, but that by the next war Horstmayer will become an enemy to the very country he’s now fighting for. 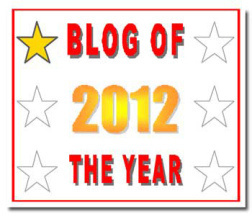 That’s what Joyeux Noel signifies: Who is it that tells us to hate someone else? The movie showcases various leaders above the three in the trenches we meet. The men above dictating the regiments orders aren’t in the trenches suffering with these men day in and day out. They don’t see the joy and compassion coming out on this Christmas night, and thus believe everyone has turned traitorous. Watching this movie now, you can’t help but connect the dots to our own political divisions and questioning of who tells us to hate another country. The fact that the men find it difficult to shoot men they’ve come to respect makes one wonder “if we were having drinks in Iraq and came to know the people…would we think differently?” While Joyeux Noel gets slammed for making everyone a bit too similar, it presents interesting questions about our own world, and ultimately presents a dreamlike element of war and conflict saying a person might change their views if they saw the other man on the end of the gun. I love Joyeux Noel every time I watch it. It’s a beautiful film that will make you weep and at times fill your heart with warmth for how humanity can be good if given the chance. 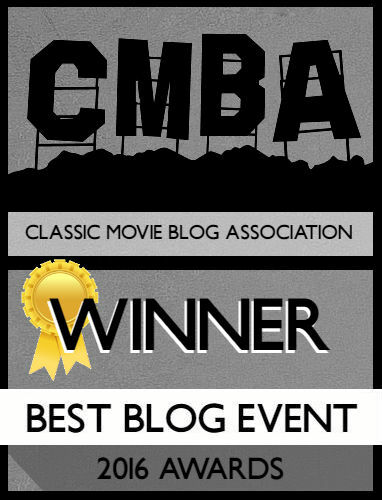 The acting is all fantastic and the movie was nominated for a slew of awards. 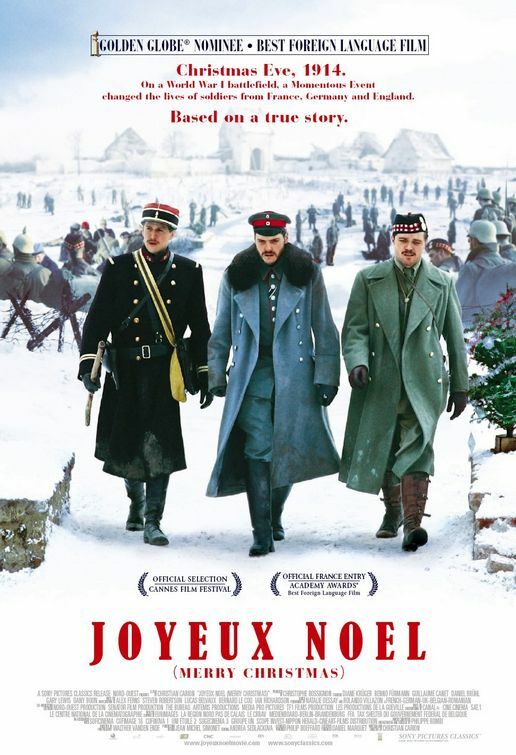 If you can, rent Joyeux Noel and watch it with your family tonight on Christmas Eve! I love this movie. I saw it for the first time last year and think its one of the greatest holiday movies. Glad to know I’m in good company! I actually got this film for Christmas so it’ll be holding a nice place next to all my other Christmas classics! Thanks for stopping by! Saw this movie a few weeks ago with some Uni mates and we all loved it. The performances, the story, the music, everything was excellent and I ended up crying by the end. This is now joining my Christmas mainstays of It’s A Wonderful Life and Muppet Christmas Carol. I’m glad you loved it. Give it a few years and it’ll be required Christmas viewing (or it should be).